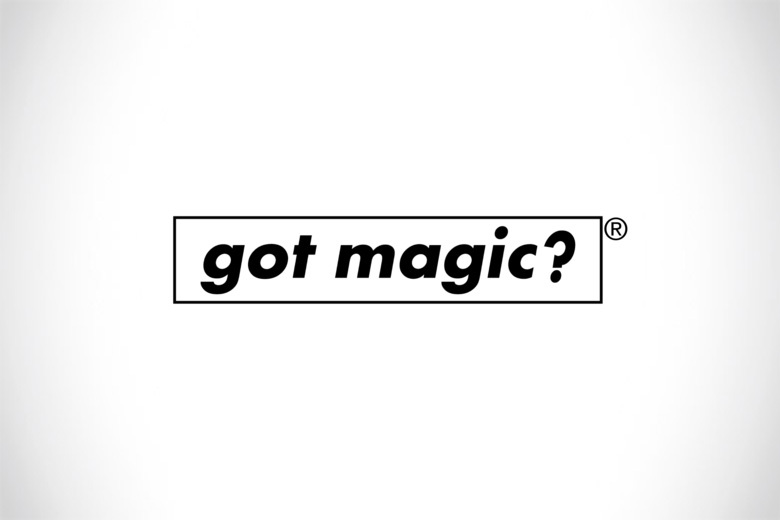 Summer Sale Up To 64% Off @ gotmagic? 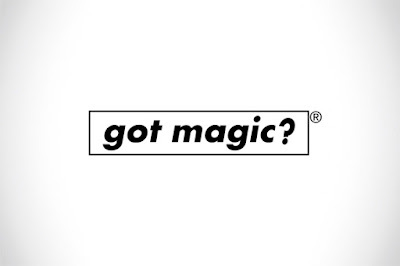 Up to 64% off at gotmagic? Winterberry now $4.95, Peal Sunset $7, Pearl Sunrise $7, Memento Mori Blue $6 and Gold Madison Revolvers $9.